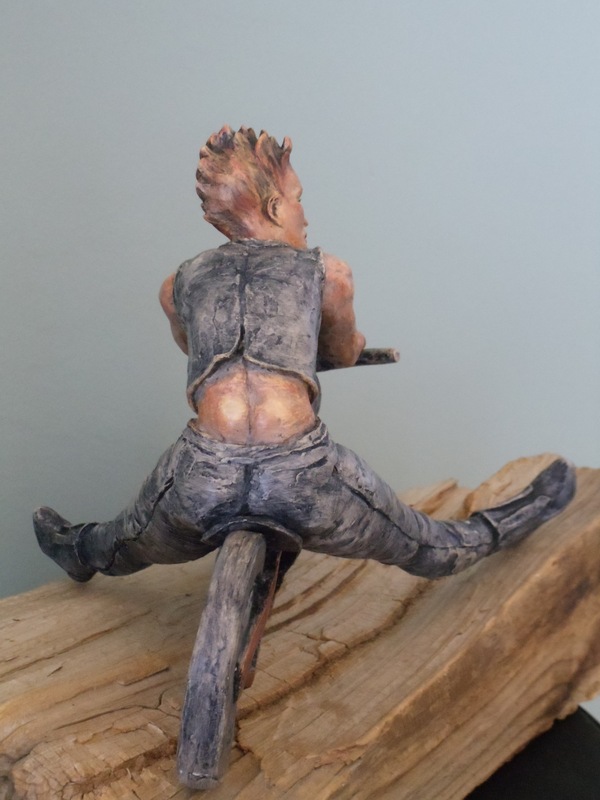 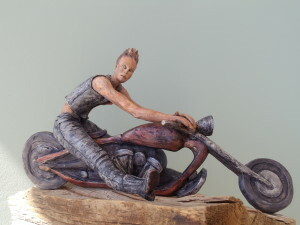 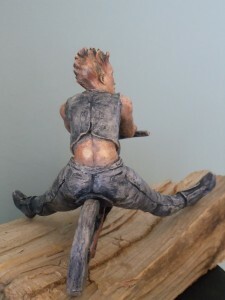 The sculpture is ceramic 11 inches tall. 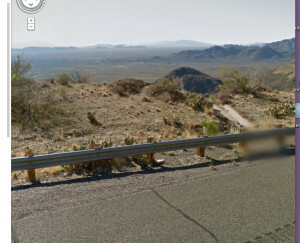 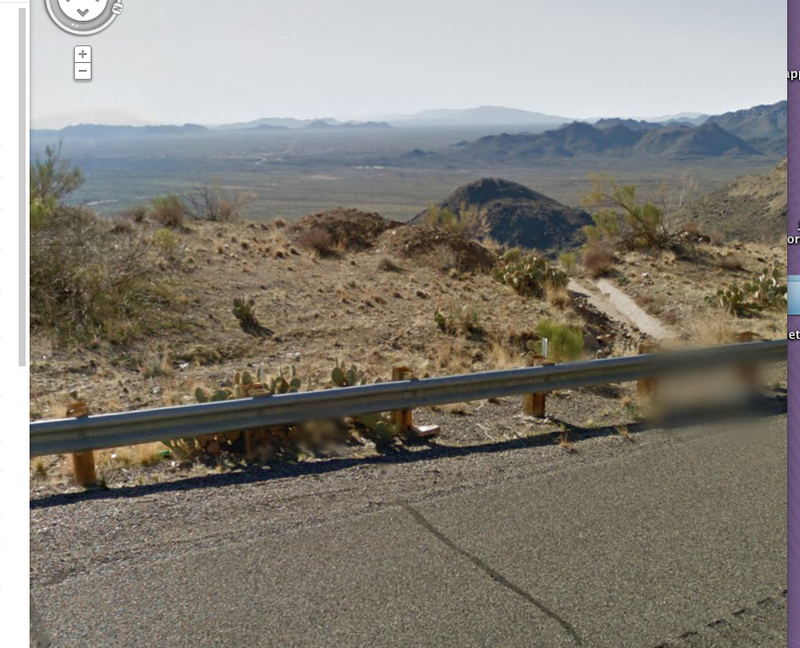 Remarkably, she is sitting on a found highway retaining fence split rail that I found on a motorcycle ride at a lookout just outside Prescott, AZ – you can see it on Google Earth!!!!! I bungeed the block of wood to the back of my motorcycle and carried it with me on my trip through the Utah state parks – over 1,700 miles!! suspension), very tall “ape hanger” or very short “drag” handlebars, lengthened or stretched frames, and larger than stock front wheels. 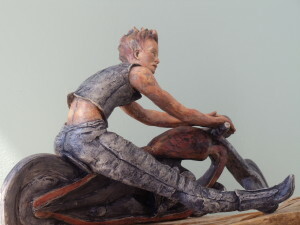 More of the sculpture from my Fashion Series can be viewed at FineArtSculpt.com.